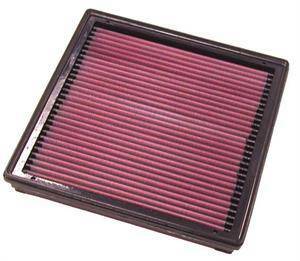 Dodge Neon SRT4 Cold Air or Short Ram Air Intake & Drop In Filter. 03-05 Dodge Neon SRT4 Air Intakes by AEM, K&N, Weapon R, Injen & More. Available in multiple color and material options for 03-05 Neon SRT4. Gain power and fuel economy! Dodge Ram SRT10 Cold Air Intake & Air Filters. 03-06 Ram 8.3L SRT10 Air Intakes by K&N, Volant & others. 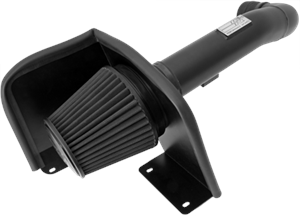 Increase power and fuel economy with a Cold Air Intake from FastHemis. SRT10 Ram Air Intakes are Carb Legal in all 50 States. 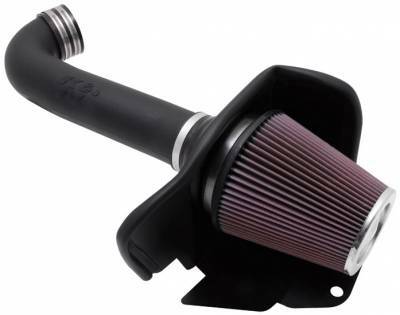 Description: 57-1542 K&N 57 Series FIPK Cold Air Intake System for 05-19 Chrysler 300C, Dodge Challenger, Charger & Magnum (5.7L & 6.1L Hemi) 05-19 300C, Challenger, Charger & Magnum 5.7L Hemi K&N 57 Series FIPK Cold Air Intake mades 21.09HP! 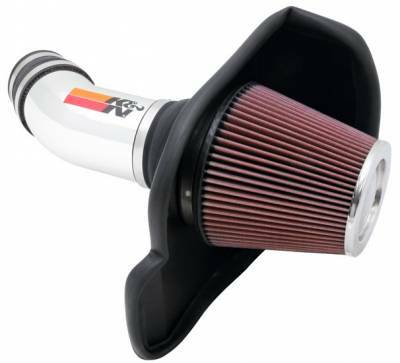 Description: K&N 57 Series FIPK Cold Air Intake for 5.7L Hemi 04-08 Dodge Durango 57-1539. 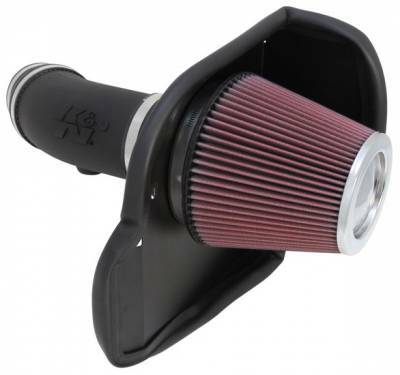 04-09 Dodge Durango 5.7L Hemi K&N 57 Series FIPK Cold Air Intake now available. 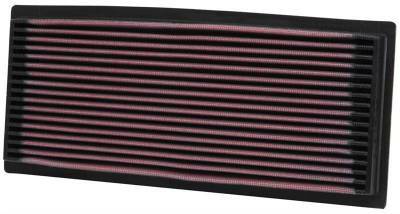 K&N 57 Series Dodge Durango 5.7L Hemi Cold Air Intake makes 17.54HP! 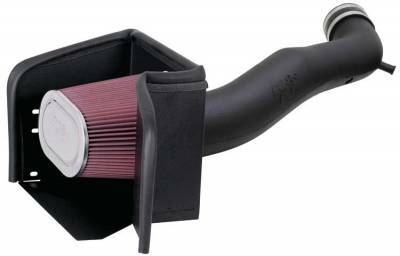 Description: 57-1535 K&N 57 Series FIPK Cold Air Intake for 03-05 Dodge Neon SRT4. 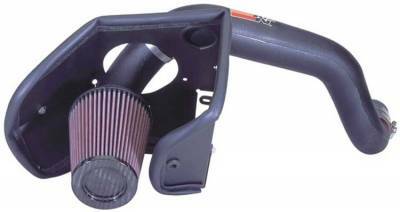 Dodge Neon SRT-4 K&N 57 Series FIPK Cold Air Intake now available. 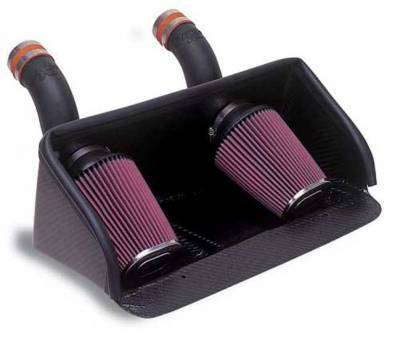 03 04 05 Dodge Neon SRT-4 K&N FIPK Air Intake makes an increase of 9.76hp on 2.4L SRT-4 Engine! 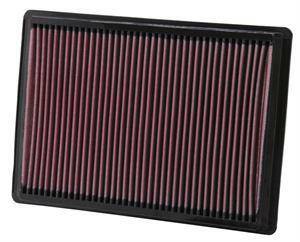 Description: 57-1533 K&N 57 Series FIPK Cold Air Intake System for 02-07 Dodge Ram 4.7L V8. 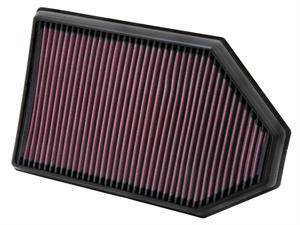 02-07 Dodge Ram 4.7L K&N 57 Series FIPK Cold Air Intake. Dodge Ram 4.7L K&N FIPK Estimated Horsepower Gain: 8.6HP @ 4688RPM. 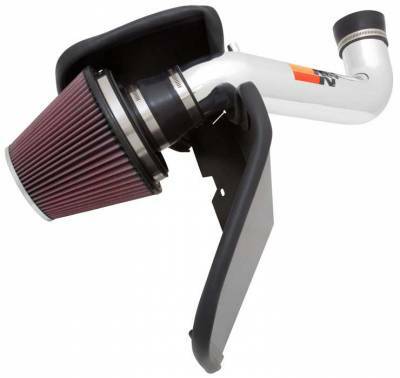 Description: 57-1507 K&N 57 Series FIPK Cold Air Intake for 94-02 Dodge Ram 8.0L V10. Dodge Ram 8.0L V10 K&N FIPK Cold Air Intake is now available. 94-02 Dodge Ram 8.0L V10 K&N 57 Series Intake produces 15.79HP increase over OEM. 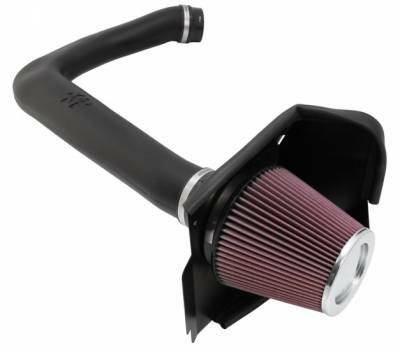 Description: 57-1508 K&N 57 Series FIPK Cold Air Intake for 95-98 Dodge Viper GTS 8.0L V10. 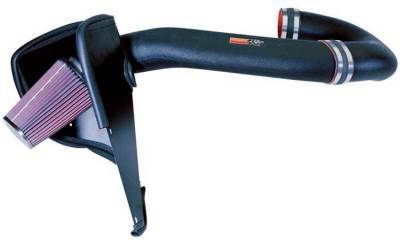 95-98 Dodge Viper GTS K&N FIPK Cold Air Intake is now available. K&N Dodge Viper GTS makes 13.39HP Increase over OEM. Unleash the snake with K&N 57 Series FIPK. 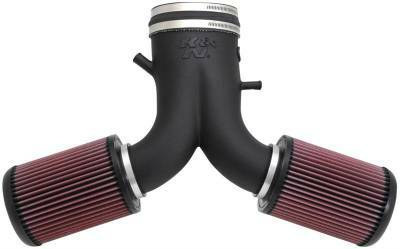 Description: K&N Engineering 57 Series FIPK Cold Air Intake System for 03-06 Dodge Viper SRT10 8.3L. Dodge Viper SRT10 K&N FIPK Cold Air Intake System is now available. 03 04 05 06 Viper SRT10 8.3L K&N Air Intake makes 14.06HP Increase over OEM! 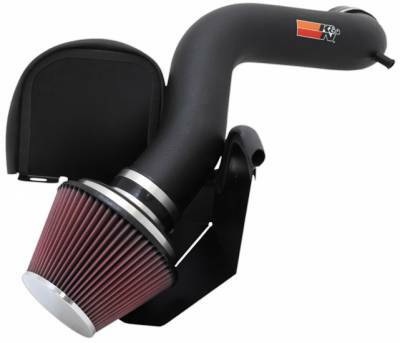 Description: 57-1549 K&N 57 Series FIPK Cold Air Intake for 05-10 Jeep Commander / Grand Cherokee 5.7L Hemi. 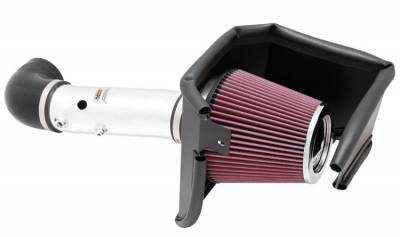 05-10 Jeep Grand Cherokee / Commander 5.7L Hemi K&N 57 Series Cold Air Intake now available. 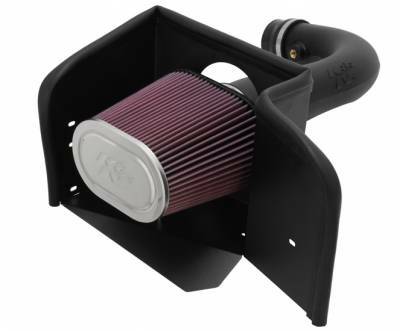 K&N 57 Series Jeep Intake makes 15.3HP! 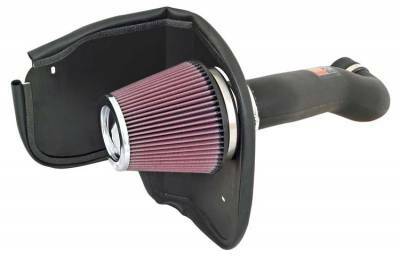 Description: 63-1114 K&N 63 Series Cold Air Intake for 11-19 Chrysler 300C, Dodge Challenger & Charger 5.7L Hemi . 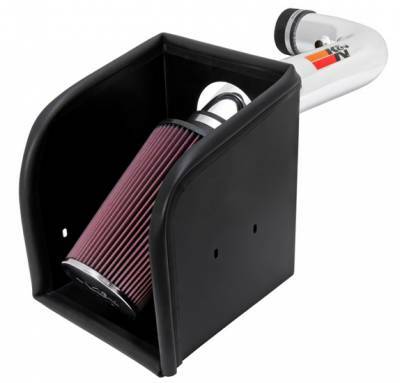 11-19 300C, Challenger & Charger 5.7L Hemi K&N 63 Cold Air Intake now available. 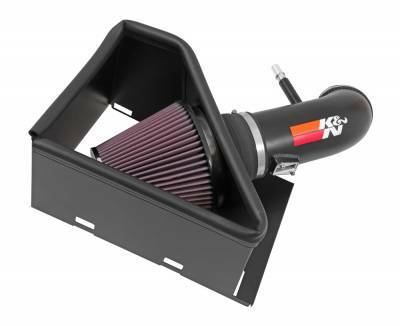 K&N 63 Series 5.7L Hemi Air Intake makes 11.7HP. 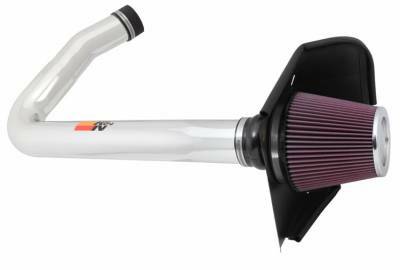 Description: 63-1561 K&N 63 Series Cold Air Intake for 09-19 Dodge Ram 5.7L Hemi (1500 / 2500 / 3500). 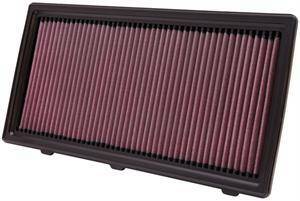 Dodge Ram 5.7L Hemi K&N 63 Series Cold Air Intake now available. 09-19 Dodge Ram K&N Air Intake produces 15.66HP on the 5.7L Hemi Engine. 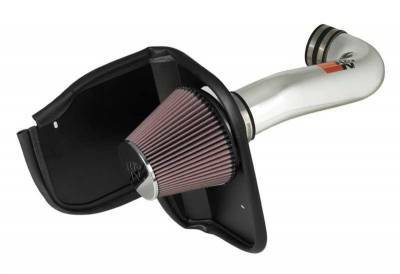 Description: 69-2521TP K&N 69 Series Typhoon Cold Air Intake (Polished) for 03-05 Dodge Neon SRT4. Dodge Neon SRT4 K&N 69 Series Typhoon Cold Air Intake System. CARB exempt and 50 state legal. Gains of 12.17 HP @ 5312 RPM on 03 04 05 Dodge Neon SRT4. 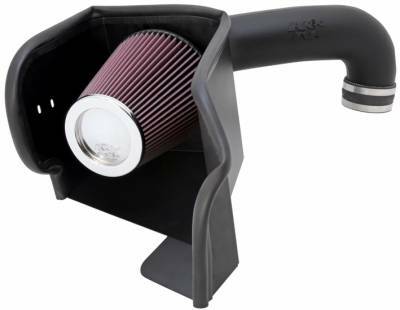 Description: 69-2526TP K&N 69 Series Typhoon Cold Air Intake System for 05-19 Chrysler 300C, Dodge Challenger, Charger & Magnum (5.7L Hemi & 6.1L SRT8). 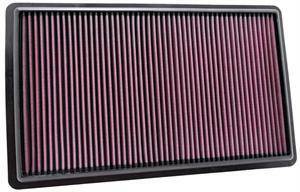 K&N 300C, Challenger, Charger & Magnum 5.7L Hemi / SRT8 Cold Air Intake produces 11.66HP. 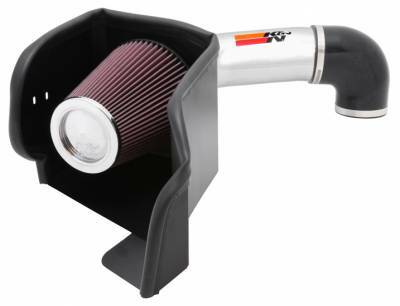 Description: K&N 69 Series Typhoon Cold Air Intake for 11-19 Chrysler 300C, Dodge Challenger & Charger 6.4L SRT8 392 K&N 69-2545TP. 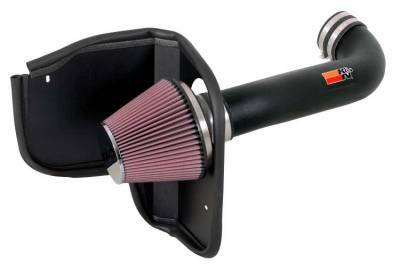 392 300, Challenger & Charger K&N Cold Air Intake (69 Series) is now available. 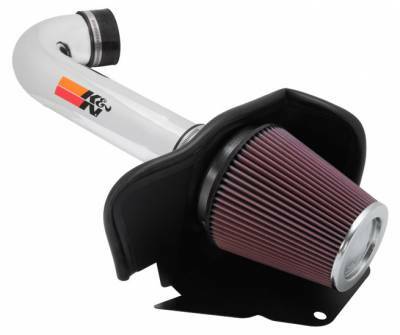 K&N SRT8 Chrysler / Dodge Cold Air Intake! 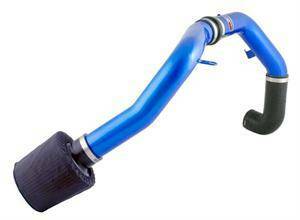 Description: 69-2527TTR K&N 69 Series Typhoon Cold Air Intake for 08-10 Dodge Viper SRT10. Dodge Viper SRT10 Typhoon Cold Air Intake now available. 08-10 Viper SRT10 K&N Cold Air Intake produces 18.69HP on the 8.4L V10 Phase II Dodge Viper SRT10. 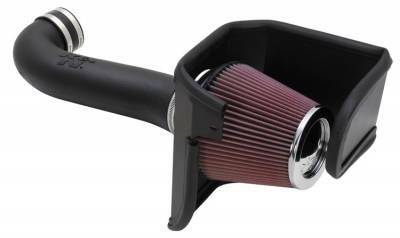 Description: K&N 77-Series Cold Air Intake for 00-04 Dodge Dakota / Durango 4.7L V8 77-1516KP. 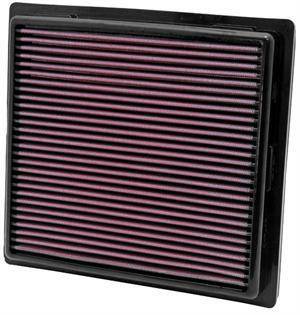 4.7L Durango & Dakota K&N 77 Series Intake produces 7.71HP @ 4722RPM. 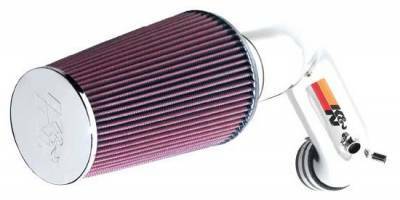 Gain good power & fuel economy with Dodge Dakota / Durango 4.7L V8 K&N Air Intake. 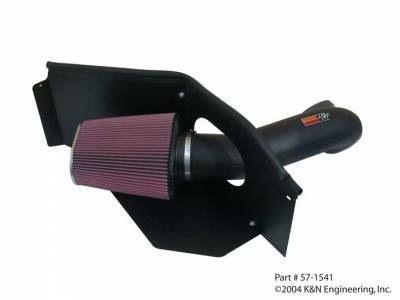 Description: K&N 77 Series Cold Air Intake for 04-09 5.7L Hemi Dodge Durango 77-1539 K&N. 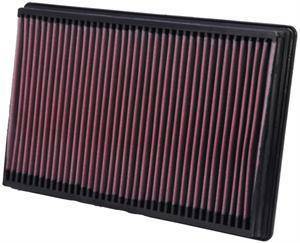 04-09 Dodge Durango 5.7L Hemi K&N 77 Series Cold Air Intake now available. 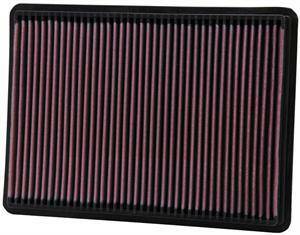 K&N 77 Series Dodge Durango 5.7L Hemi Cold Air Intake makes 15.57HP! 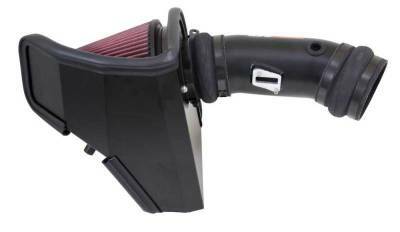 Description: 77-1561 K&N 77 Series Cold Air Intake for 09-18 Dodge Ram 5.7 Hemi (1500 / 2500 / 3500). 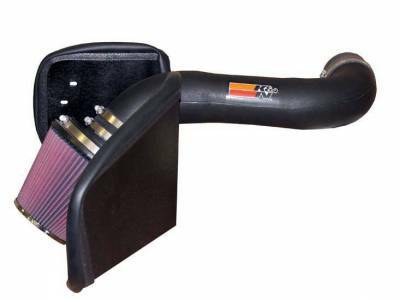 Dodge Ram 5.7L Hemi K&N 77 Series Cold Air Intake now available. 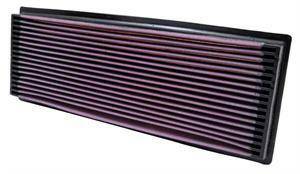 09-18 Dodge Ram K&N Air Intake produces 10.3HP on the 5.7L Hemi Engine. 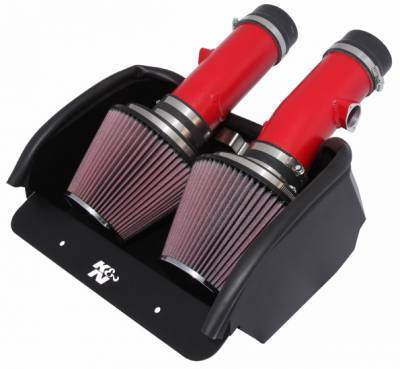 Description: 77-1533KP K&N 77 Series Cold Air Intake for 03-08 Dodge Ram 5.7L Hemi (1500 / 2500 / 3500) . 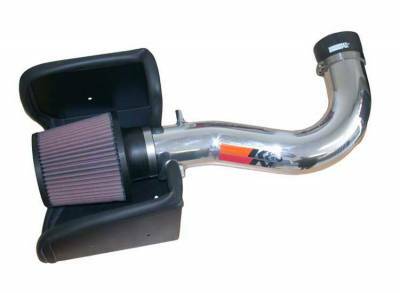 Dodge Ram 5.7L Hemi K&N 77 Series Air Intake now available. 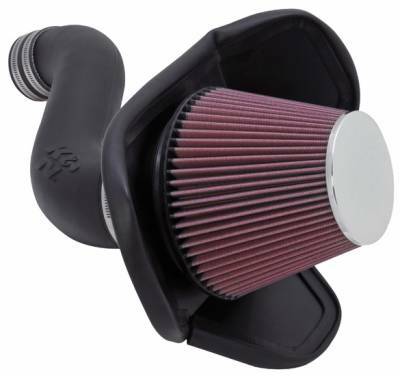 K&N 77 Series Cold Air Intake produces 8.34HP on 03-08 Dodge Ram 5.7L Hemi. 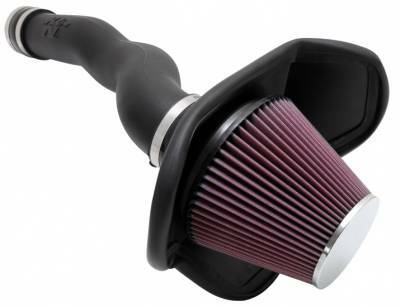 Description: 77-1549 K&N 77 Series Cold Air Intake for 05-10 Jeep Commander / Grand Cherokee 5.7L Hemi. 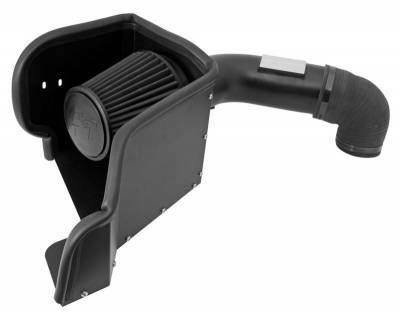 05-10 Jeep Grand Cherokee / Commander 5.7L Hemi K&N 77 Series Cold Air Intake now available. K&N 77 Series Jeep Intake makes 13HP!